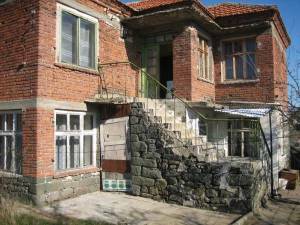 Bulgarian Property Properties for sale in Bulgaria, Bulgarian Properties for sale in Smolnik. 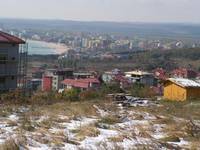 Smolnik is a large seized village situated 52km to the west from the city of Burgas and the Black sea which means 35min by car. It is 12km away from a big city named Karnobat. There is a primary school, a health center, shops, a cafe, a restaurant in it.